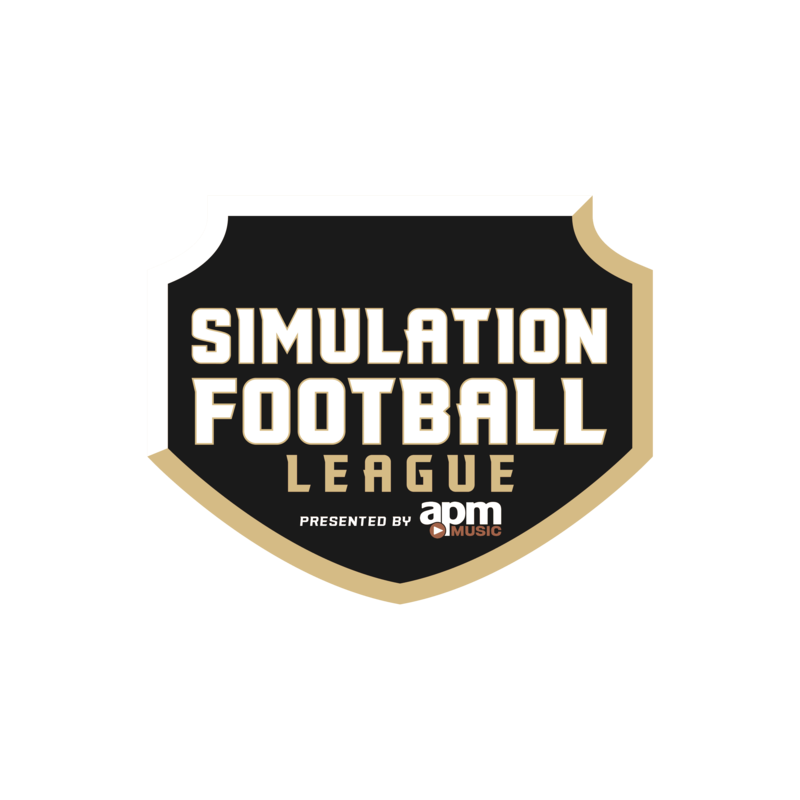 The Simulation Football League presented by APM Music has concluded owner meetings, short of three votes needed to firm up a revised Code of Conduct, which will be released Tuesday. The conclusion of owner meetings allows the re-signing process to begin. Owners voted on 23 different items, including 14 of which were approved. Copper and Bronze players will receive bonus progression of +3 Primary OR +5 Secondary whenever they complete 4 consecutive weeks of successful progression. This allows for up to an additional +9 Primary OR +15 Secondary growth over the course of the season. All players progress for 12 straight weeks, regardless of Bye Weeks, ending all progression for the league after Week 12. Players released by a team during the season may not re-sign with that same team for the remainder of the current season. If a team knowingly signs a banned player under a new name/account, they will be punished by the League under the Code of Conduct. 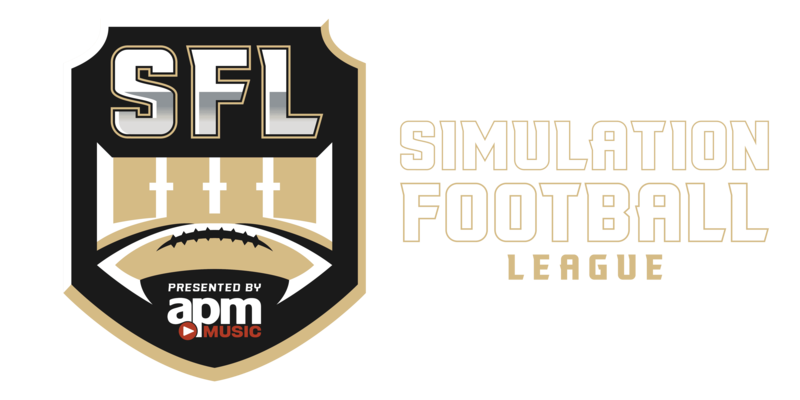 All users, whom have no current team affiliation as staff members from the previous season, may not sign to a team’s staff in positions other than GM, HC, OC, or DC before the start of the free agency signing period (veterans) or the SFL Draft (rookies) in an effort to reserve them. Rookies that enter the draft, but are not drafted, may sign after the draft at a value of Base Copper PLUS 1 overall value point for every successfully completed checkin. All saved progression will be lost only after missing 2 total weeks of progression. A single miss will only lose the progression of that week. Please choose one of the following options to provide a Loyalty Bonus to players whom re-sign with their team from the previous season. The third option will be to reject the proposal. If Option 2 of the previous proposal were to pass, how many Loyalty Points should be allocated to each team? If a team falls within 5 points of the salary cap, but is unable to reach it by adding value back to contracts where pay cuts were made, or giving rookies more value based upon what their max Draft stock, then the team will be allowed to attempt to reach the salary cap by adding up to .5 overall value points per player. If a player is inactive for 3+ weeks and it is past the Week 8 signing deadline, teams may change the name of the player and release the user from the locker room. A new player will be created with the new name on the website for stat tracking purposes. Only the name will be changed on the player on the field. Legend Faces will no longer allowed to be used on Generic players. Players who retire and enter the draft of the following season may not be drafted by the last team they played for. Ban the Battering Ram animation. Remove Clipping from the list of SFL Penalties. Remove Rainy weather from the possible poor weather conditions for all games due to poor quality of broadcasts. Rainy Weather is already not a possibility for Front Page or Championship games for this reason. Teams may not provide players with strict guidelines for progressions, only give advice. Breaking this rule will result in the team losing the use of coach points for the remainder of the current season. 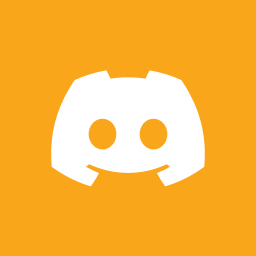 Rookie players signing to replace an inactive player at a position where there is more than 1 player currently signed, may only sign at Max Bronze Value or lower, dependent on the chat ranking rule already in place. Rookie players who are being signed to replace players where only 1 player is currently signed, follows the rules already established and may sign at the full value of the leaving player. Teams may only have one set of uniforms (home, away, alternates). Additional sets may be approved by the League Office. Teams may not use alternate uniforms for the first 4 weeks of the regular season or during playoff games in order to provide new members/viewers a better sense of each teams primary identity. Owner Players will no longer be allowed. Each team will have 1 reserve slot. When a player misses 1 week of progression, a team may ask them if they would agree to being put in the reserve slot. That player will no longer be on the field for that team and may be replaced on the roster and on the field according to current rules. **THE PLAYER MUST AGREE TO BEING PUT IN THE RESERVE SLOT** If the player moves to the Reserve Slot, he may be signed by any other team. He will progress as normal each week, but will only be able to add attributes at the rate of their current level. No animations may be added in the Reserve Slot. If he misses a second week of progression, he will be released in full, no longer taking up the slot and cannot progress. The player may not be placed back on the roster of the team that placed him in the Reserve Slot. If signed by another team, that player may NOT be placed in their reserve slot for the remainder of the current season. The missed week of progression follows the player to the new team. If they miss a second week while on the new team, they are eligible for release immediately. Karpinski’s Rookie Big Board Returns!